We keep in stock the range of Wahoo trainers and associated products including the Kick, Kickr Core and Kickr Snap. Wahoo are the industry leading smart trainers ideal for connecting with applications such as Zwift. 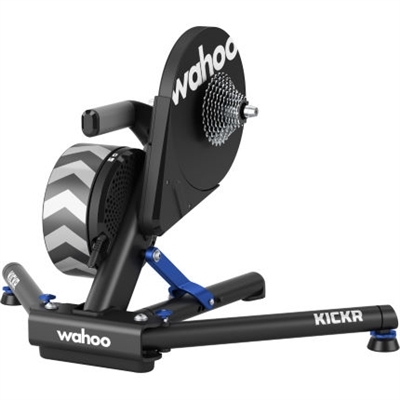 We keep in stock a range of Wahoo accessories including the highly rated Wahoo Element GPS cycling computers. There are a range to choose from starting from £79.99 and we will be able to explain the difference to you in order for you to get the most suitable computer for your riding. At Northern Ride we have a Kickr set up in our Bike Fit room for you to test. Testing will include a demonstration of the Kickr features, introduction to smart training and a feature ride on the Kickr and Zwift software for you to experience smart training. 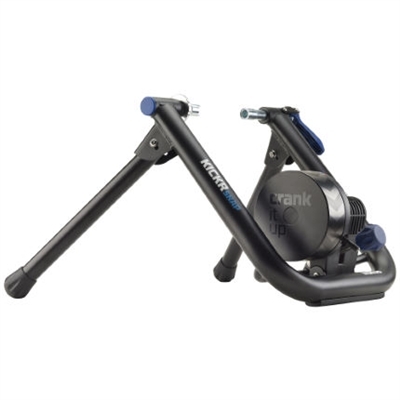 Demonstrations are £30 for a one hour session which is refundable upon purchase of a trainer.